We’ve all been there... that time each month when our bodies are being miraculous, yet we tend to feel less than fabulous. PMS Relief helps balance monthly hormonal fluctuations, irritability, anxiousness and discomfort. Drop it in your purse or pocket and apply throughout the day to take the edge off and buoy your spirit! Original Price was $33. I am of nature. I am cyclical. I accept. For maximum benefits, apply generously, rolling on in a circular motion, 5x each, on wrists, back of neck and abdomen prior to and during your “time of month”. Inhale deeply after each application. Reapply frequently throughout the day to take the edge off. We live with this every month, yet we don’t know how to live with it well. Here's an effective way to make our lives revolve more comfortably around our cycles. 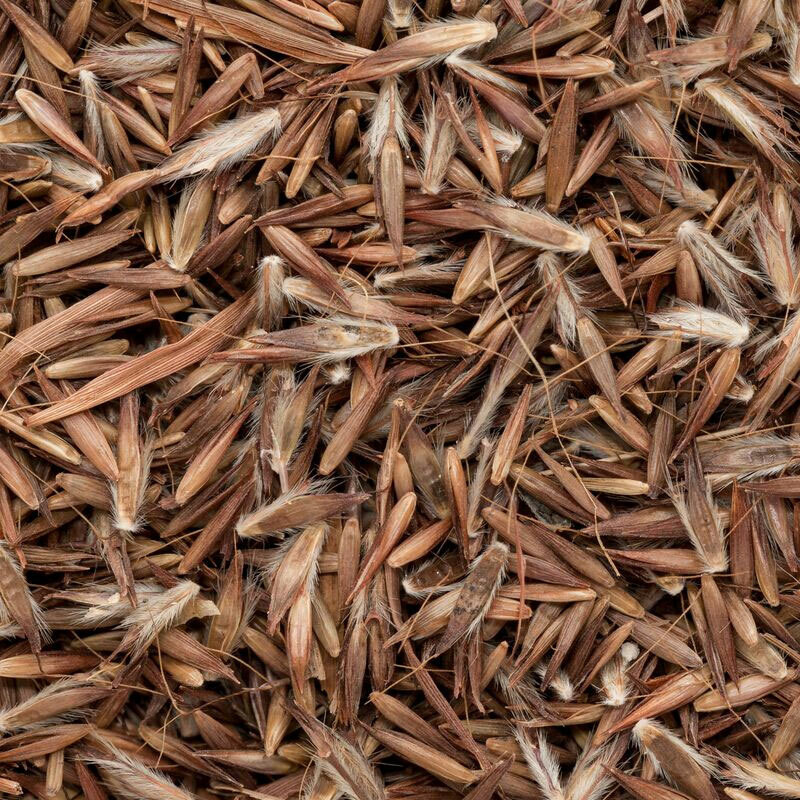 Powered by Palmarosa essential oil from the Comoros Islands, where the fresh grass is steam distilled into a high quality essential oil. 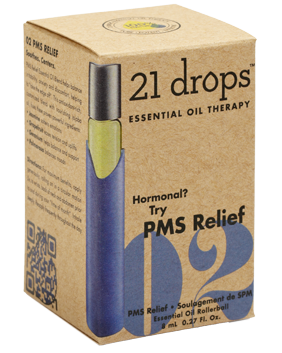 Clients of 21 Drops love that a natural solution exists to help them cope with the onslaught of PMS. This blend is sweet and light. It lifts my mood AND helps the nausea associated with PMS and during that time of the month. Such a good investment!